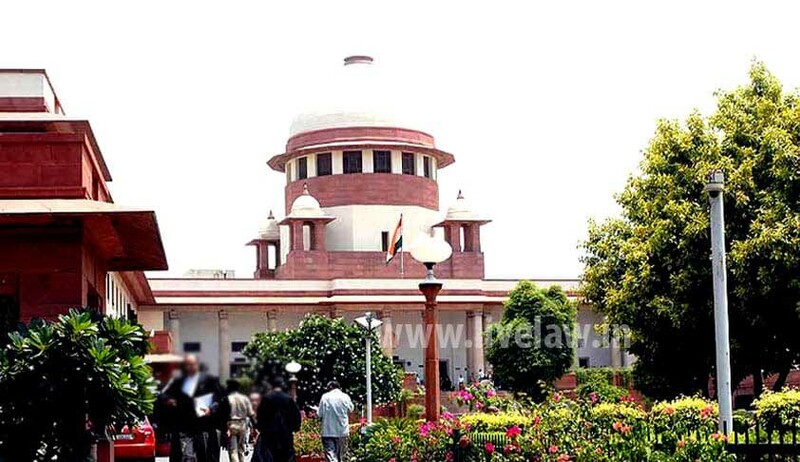 On having struck down the National Judicial Appointments Commission (NJAC), the Supreme Court is now heading for hearing on suggestions to improve the Collegium system. The Supreme Court Advocates-on-Record Association (SCAORA), one of the petitioners, in its written submission has suggested the constitution of a Consultative body consisting of distinguished jurists, leading lawyers, judges outside the collegiums, Presidents of the Bar and President of the Supreme Court Advocates on Record Association (both for the Supreme Court and High Courts) to assist the Collegium in short listing of the names of the candidates. According to SCAORA, High Courts should maintain a panel called ‘Zone of Consideration’ wherein the names of all the suitable candidates for judgeship should be included, irrespective of the vacancies. Such a panel should be renewed every two years to include new suitable names. In case of vacancies, the Collegium may recommend the names from the ‘Zone of Consideration’ subject to further enquiry and their satisfaction. It has recommended that guidelines should be framed with respect to the consultation, minimum criteria, acceptance of nominations, mechanism of short listing etc. and the same be published and put in the public domain on the web-site. SCAORA has also given its suggestions on how the whole selection process can be made more transparent. They say that the vacancies in the High Courts should be ascertained six months in advance before the vacancy actually arises and should be published on respective official websites, to enable the interested and suitable candidates to apply for being considered to be selected in the ‘Zone of Consideration’. They go on further stating that once the applications are received the Consultative Body shall assist the High Court in preparing the list of suitable candidates to be included in the ‘Zone of Consideration’. This list may be published on the official websites of the respective High Courts. This shall also provide an opportunity to members of the bar or others to write to the High Court if there is any adverse professional or personal conduct with respect to the candidates who are there in the ‘Zone of Consideration’, which may be subject to independent enquiry by the High Court. After the ‘Zone of Consideration’ is finalised the process of appointment should be recorded and minutes of the meetings should be maintained and the reasons for selecting or rejecting a particular name must be recorded in writing. The details of this process of selection should be made available to the respective candidates and even to public either by way of Right to Information or any other means possible.